Dublin’s upcoming free culture night will take place on Friday 22nd September 2017 and as you’d expect, it looks set to be unmissable. If you’re going to be in the city, expect to be treated to a range of different cultural events available completely free of charge for one night only. Not booked your trip yet? 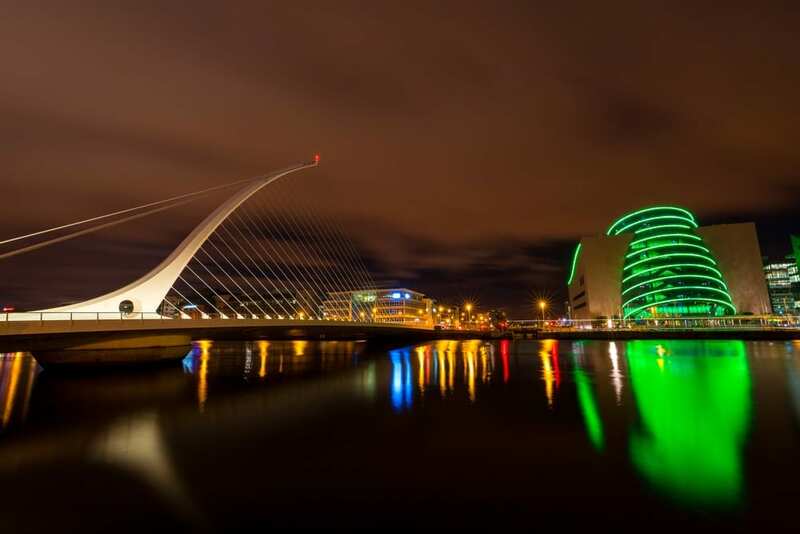 This is a great reason to plan your Dublin autumn getaway or last minute city break! Now in its thirteenth year, Dublin’s culture night is a range of free events for one night only. The bill is packed with a whole host of different activities and things to see and do. It gives attendees a chance to indulge in some great late-night entertainment as part of an Ireland-wide programme. Covering everything from the arts to culture and heritage, public spaces across Dublin will be opening their doors with over 270 participating venues and over 600 events suited to both local residents and visitors alike. All venues are open from 5pm – 11pm unless otherwise stated. If you’re looking for something fun and unusual to do that won’t break the bank, Culture Night is a truly unique way to spend an evening in Dublin. What’s more, as the event happens only once per year, it’s truly a memorable way to start or end your trip. Events are taking place all over the city, so it is best to refer to the official programme to check which are closest to the O’Callaghan Davenport Hotel. There are sure to be many events happening nearby hotels near Trinity College Dublin with all events broken down by city quarter. Whether seeking a museum tour in the Liberties & Historic Quarter, a poetry reading in the Monto & North Georgian Quarter, or a SingAlong Social at The Amphitheatre in the Temple Bar & Creative Quarter, there is something for every taste to enjoy. Not sure how you’ll find your way around this culture night? The free Dublin Culture Night bus has you covered. Leaving every 20 minutes from designated bus stops, this is your way of checking out all the different attractions in comfort – and you might even catch some traditional music on the way. We recommend keeping a watchful eye on the Dublin Culture Night Twitter feed at @dublinbusnews to make sure you don’t miss out. Alternatively, you can explore Culture Night via bike, rail, tram or foot. There are also a variety of different tours available throughout the evening, including the Culture Fit Tour (for fitness enthusiasts), Dublin’s Street Art Tour, and the Dublin Ghost Busters Tour for some spooky surprises while you look around. Find out more about Culture Night 2017 at their official website or follow the event on Twitter. All events are free but ticketed.